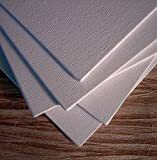 Canvas Panels are conventionally produced panels with turned edges over a multiple binder board. Mounted with pure cotton artist canvas primed with an acrylic gesso for painting in any medium. 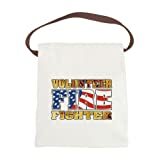 100% cotton canvas; heavy enzyme-washed; self-fabric handles; large, open main compartment with snap closure; inside hanging zippered pocket; front pocket; 18 1/4 in.W x 15 in.H x 10 1/4 in.D. Excellent for displaying in your shop, bar, pub, club, restaurant, room and anywhere you like. This is original designed Canvas Print, you can only find it in ADV PRO Advertising Shop!